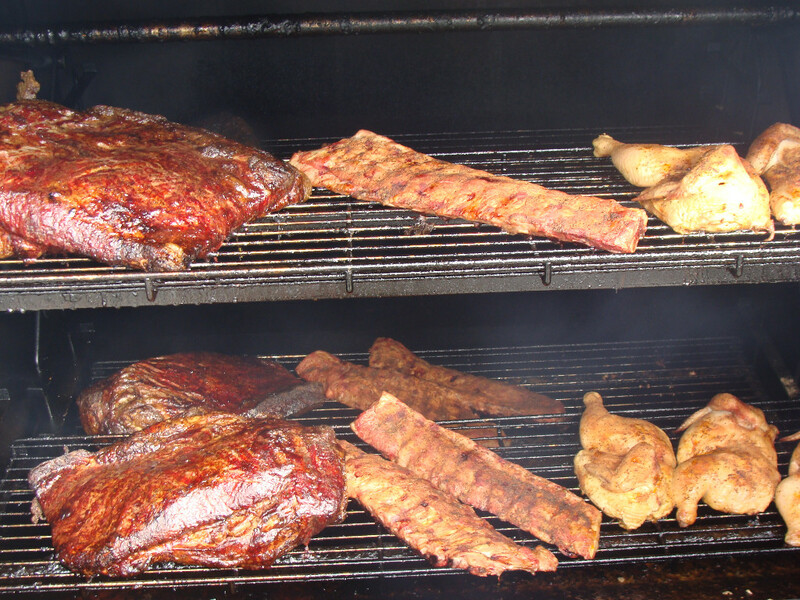 The Restaurant features smoked meats, homemade rolls, and desserts. The restaurant is generally opened for public dining on Fridays and Saturdays from 5 pm -9 pm as well as special events. Contact us to make reservations. Call 308-832-1323 or email blard@gtmc.net. 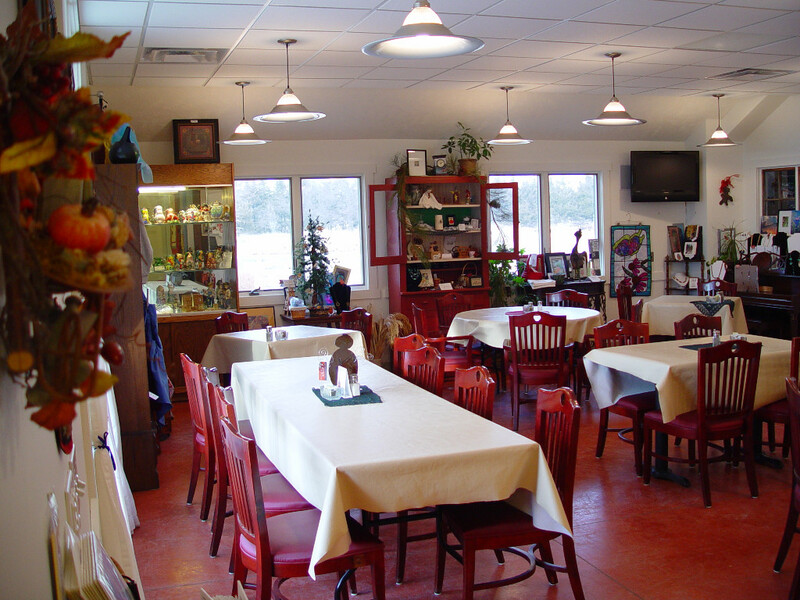 You’re at the farm, so sit back and be comfortable while we serve you family style. Family style service means we bring your food in bowls and on platters. You pass it around and share the food and fellowship at your table. It is just like being at grandma’s, except we’ll wash all the dishes. Every table is treated to a basket of Bob’s homemade dinner rolls. We serve Beer and Wines. House Wines are served by the glass and are from the California Sutter Home Label. We offer White Zinfandel, Chardonnay, Cabernet,and Merlot. Check with the Innkeeper regarding our wine list. Make a reservation for your next reception, family reunion, dance, office party, or business meeting. We can handle sit-down dining for 150 guests and buffet dining and/or dancing for 200 guests. Our Special Event Room is equipped with all the latest technology. Groups of sufficient size can be accommodated during hours the restaurant is generally closed. We will be happy to prepare food to go. 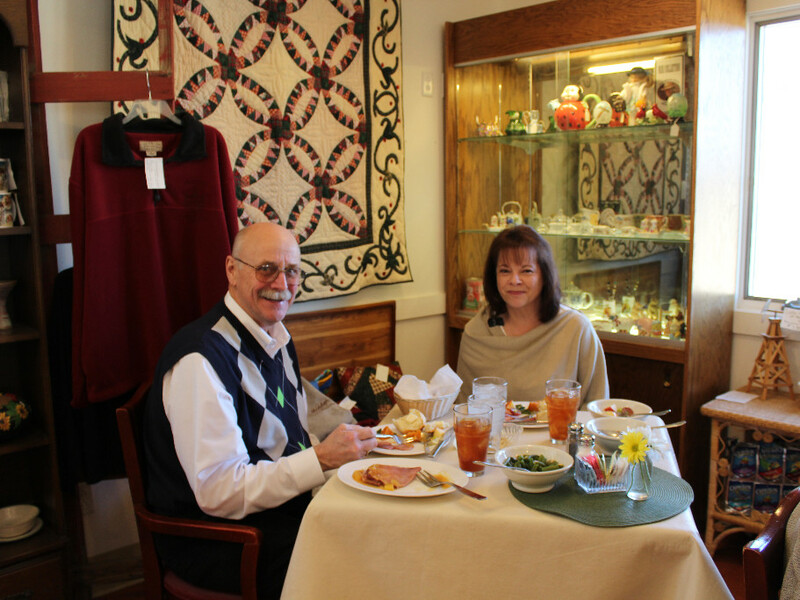 Discuss your entertaining needs with the innkeepers.